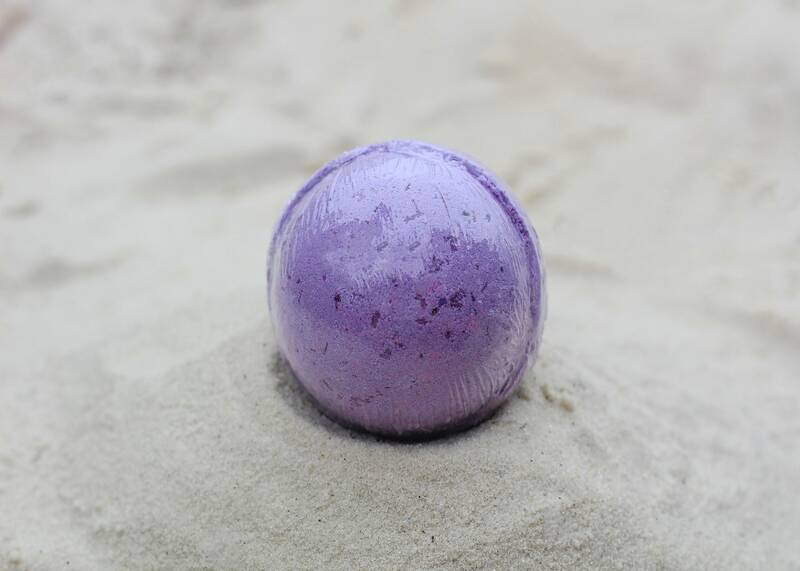 Berry Blast Bath Bomb, 100% Natural, Bath Bomb, Bath Fizzer, Bath Fizzy, Bath Fizz, Epsom Salt, Bath Salt, Natural, Bath. 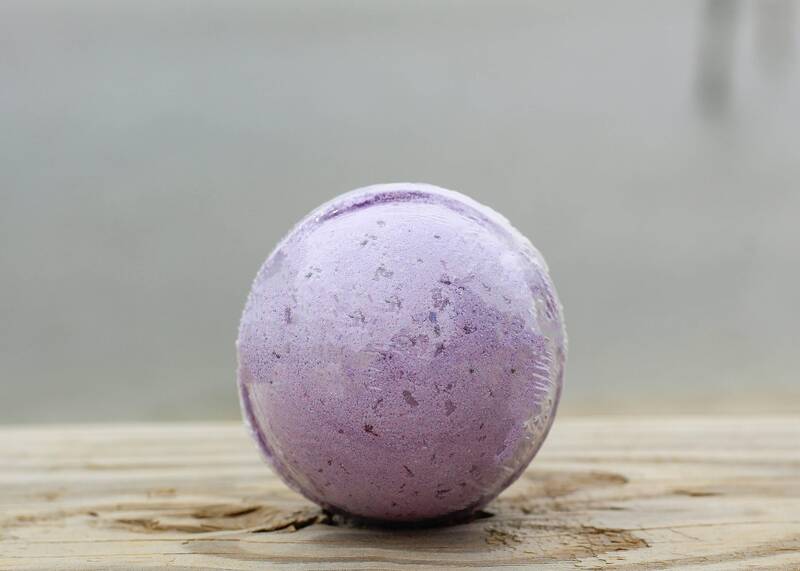 Let out your fruity side with a blend of peach, apricot & blackberry. Do we need to say anything more? Try this one!